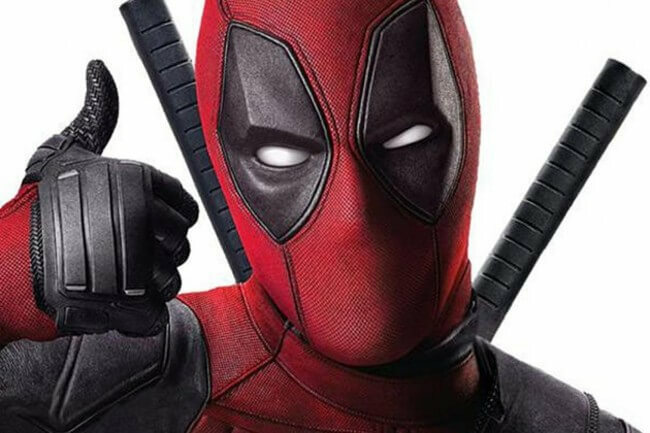 The film Deadpool set the new record for an R-rated film’s debut this past Friday, with Kung Fu Panda 3 in second, and How to Be Single at third. According to The Hollywood Reporter, the new film earned $47.5 million Friday, making it one of the top comic book movies, as well as number one movie for an R-rated feature beating out the hit movie Matrix Reloaded in 2003. 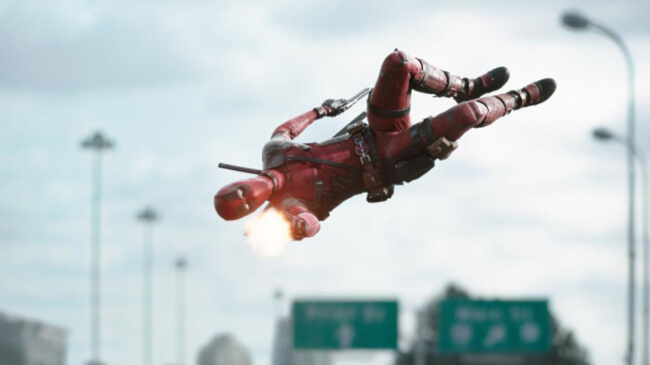 Deadpool is one of ten superhero movies to surpass $100 million dollars and is expected to soar as the week continues. The movie was estimated to make $75 million, which is why everyone was shocked to see it earn $135 million. It’s R rating didn’t seem to affect the debut day as many fans say it proved the movie was going to be serious. One could only imagine the numbers if the movie was rated PG-13 and open to it’s under 17 fans. Ryan Reynolds made his biggest debut in the film as Wade Wilson. His determination and commitment for the role played such a huge part in the movie. According to Hollywood Reporter, the movie received several titles including Biggest Valentine’s Day/President Day Debut, Biggest Russian Debut, and Biggest Friday for an R-Rated Movie. Fox has plans to move forward with the sequel soon!